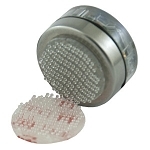 Secure mounting for MaxiLog and MaxiLog-RTD Data Loggers. 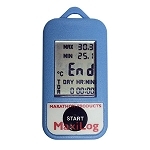 Useable throughout the full temperature range of the MaxiLog Data Loggers. 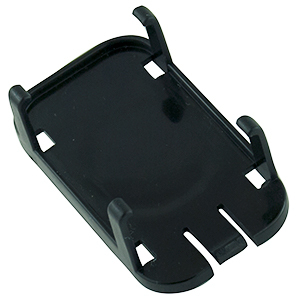 The MAXILOG-MNT Mounting Bracket provides a secure mount for MaxiLog Data Loggers and is permanently affixed using the included double sided adhesive foam tape. Loggers can be easily collected, downloaded, reconfigured and slid back into the mounting bracket without the use of any tools. 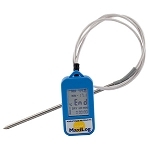 These brackets provide a reliable hold in both indoor and outdoor environments throughout the full temperature range of the MaxiLog loggers.